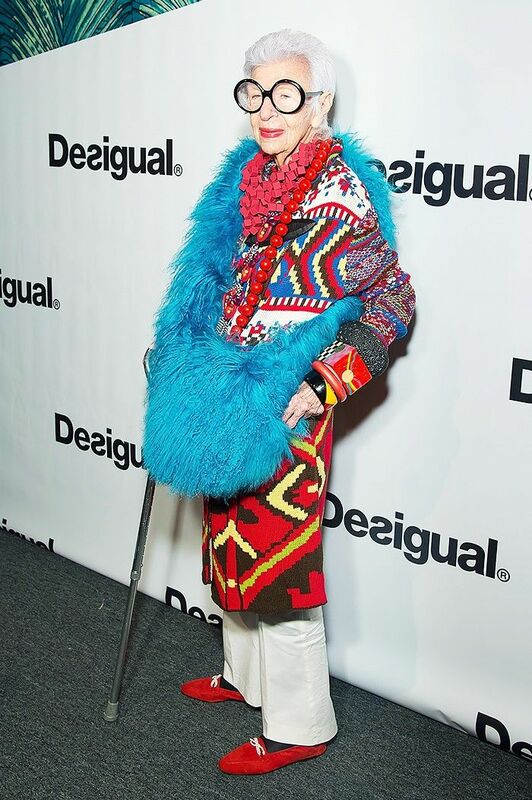 It's safe to assume we all hope to grow up to be just like Iris Apfel, so why not start the process now and look to her amazing accessories for holiday inspiration? Scroll down for 10 on-point jewelry looks, and be sure to shop our Apfel-inspired picks at the end! Do you love Iris's style? Tell us in the comments below!